15TH MAY - 14TH JUNE 2015: "MUSICA EROTICA" BY DAVID GUY TURNER. 26TH JUNE - 26TH JULY 2015: "CITY TALES" BY NICK PIKE. 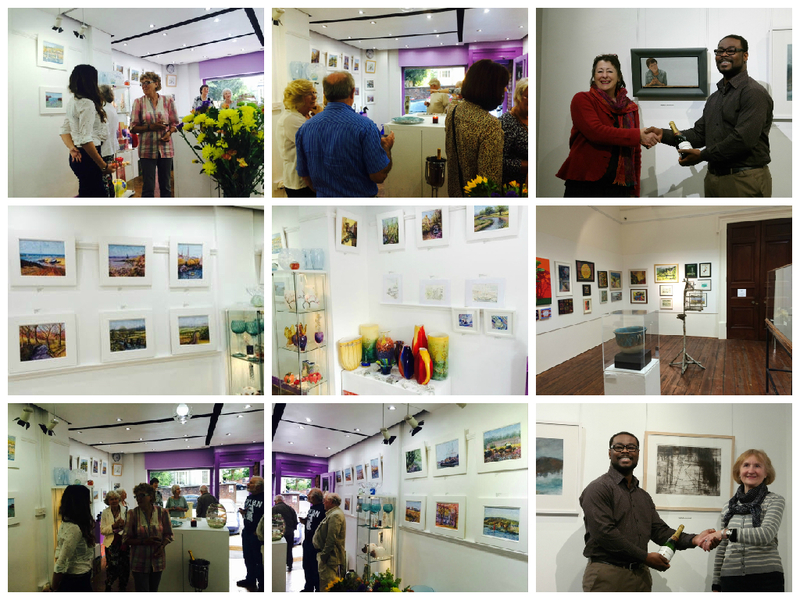 31ST JULY - 30TH AUGUST 2015: "IMPRESSIONS" BY STEPHANIE PRICE. 11TH SEPTEMBER - 11TH OCTOBER 2015: "THE AVIATOR AND FRIENDS" BY JULIAN QUAYE. 11TH OCTOBER - 11TH NOVEMBER 2015: "BRISTOL IN PICTURES PHOTOGRAPHY& PRINT EXHIBITION. 20TH NOVEMBER - 24 DECEMBER 2015: "THE WINTER SHOW". MARCH - APRIL 2016: " ENSEMBLE: A GROUP EXHIBITION".